Kissed (3f Galileo-Gwynn, by Darshaan) a three-parts sister to last year’s Derby hero Pour Moi, looks a live Epsom Classic contender herself after running away with Listed Salsabil Stakes at Navan on Sunday. 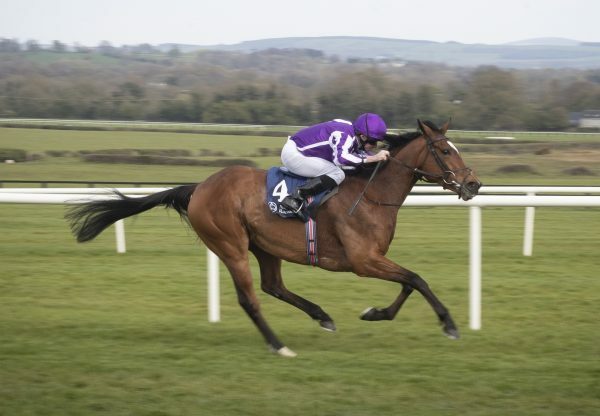 The Aidan O’Brien-trained Galileo filly is now 4/1 second-favourite for the G1 Oaks, behind the market leader Maybe (3f Galileo-Sumora, by Danehill), after her amazing victory by eight and a half lengths at Navan. 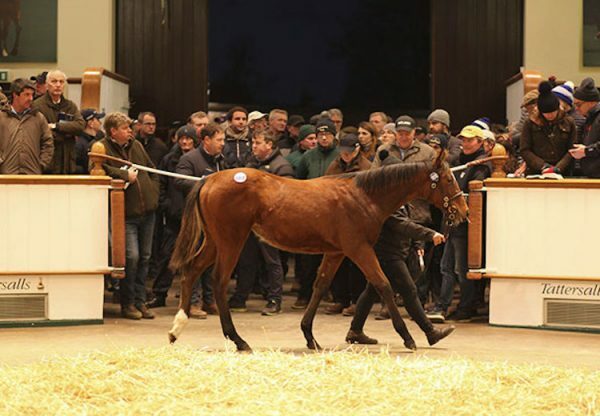 Kissed, a 900,000gns yearling, won a 17-runner maiden at Navan on her only start last season and jockey Joseph O’Brien believes there could be better to come. "She jumped and travelled and never looked like she’d get in trouble," said the rider. "You’d have to be very happy with her today. We thought she improved a lot since last year and she proved that here. The plan wasn’t to make the running but we jumped very quick and we were going to end up trotting around otherwise. So I let her hack away in front, we went a nice even pace and were never in any doubt. "You’d like to think she’ll come on from this as it’s her first run on the year. It’s very slow ground out there and she’d like it a little bit faster, so hopefully she’ll improve. "Obviously her brother Pour Moi won the Derby last year so you’d hope she would handle the track at Epsom but that’s still a long way off. 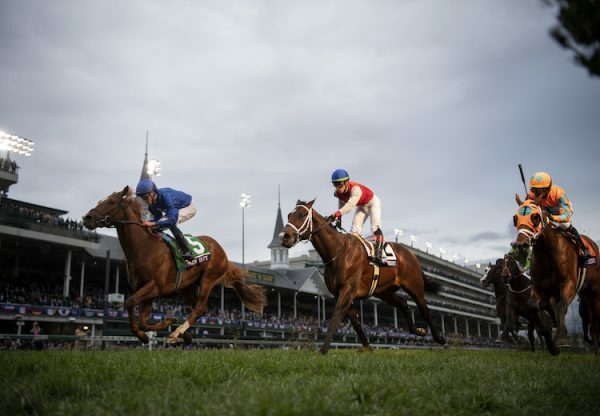 With natural improvement you’d like to hope she might become that kind of (Oaks) filly because she won her maiden very easily and won very well again today." 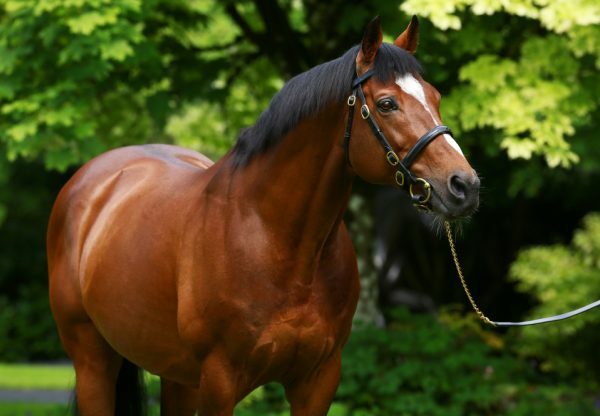 Kissed was winning a day after Galileo’s son Niwot (7g Galileo-Too Darn Hot, by Noble Bijou) won the G1 ATC Sydney Cup at Randwick and Imperial Monarch (3c Galileo-Ionian Sea, by Slip Anchor) took Sandown’s G3 Classic Trial.